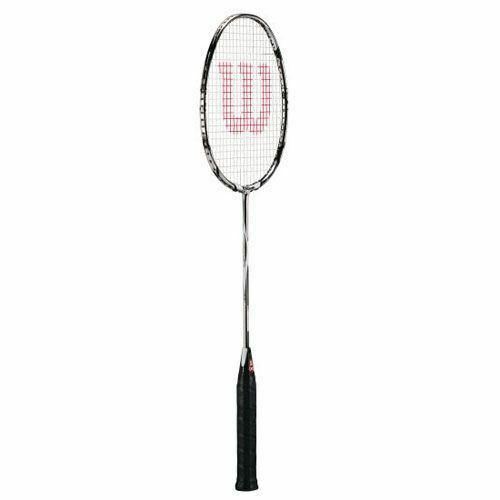 The Wilson K Rival Badminton Racket features revolutionary Power Kick with the shaft of the racket extended throughout the entire handle. Typically, the shaft comes only 1/3 in length of the handle. This extension lowers the kick point and results in increased overall flexibility and more torsional stability which improves control and power at the same time. 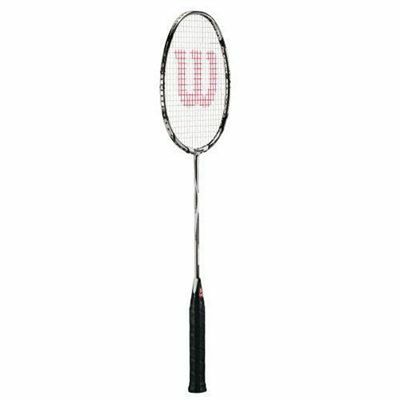 for submitting product review about Wilson K Rival Badminton Racket.